The Irish Concrete Society are now seeking entries to the 37th Annual Awards. 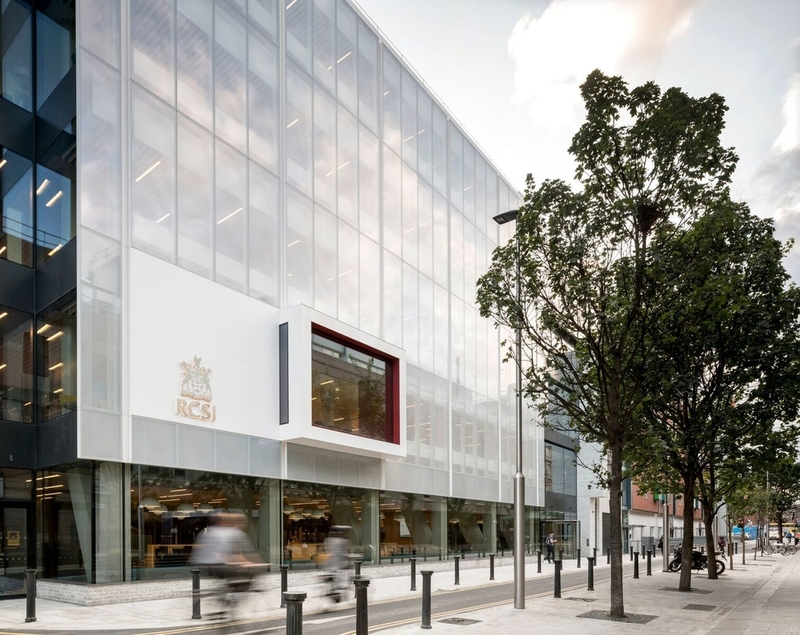 The Award Scheme is organised to enable the Irish Concrete Society to acknowledge construction achievements in which concrete, in any form, contributes significantly to the built environment. Entries relating to the contribution made by concrete to any aspect of building, civil engineering, architecture, art or landscaping will be accepted. Nominations, which may be made by Clients, Architects, Consulting Engineers, Material Suppliers, Contractors or others directly involved with the project, must be returned to Executive Officer of the Society before the closing date of Friday 23rd of November 2018. More information on the rules are included in the nomination form which may be download from the Irish Concrete Society website www.concrete.ie or for a copy of the nomination form click here.